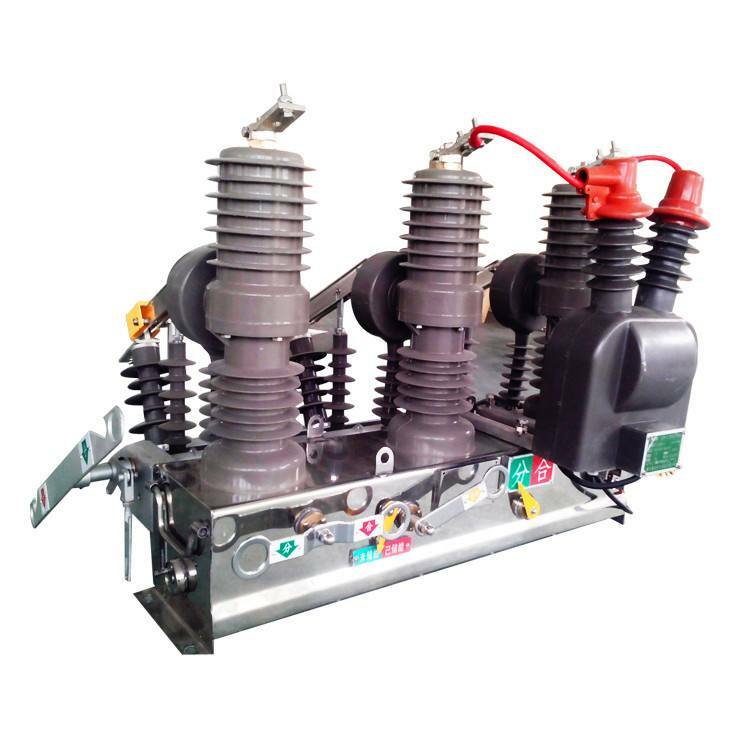 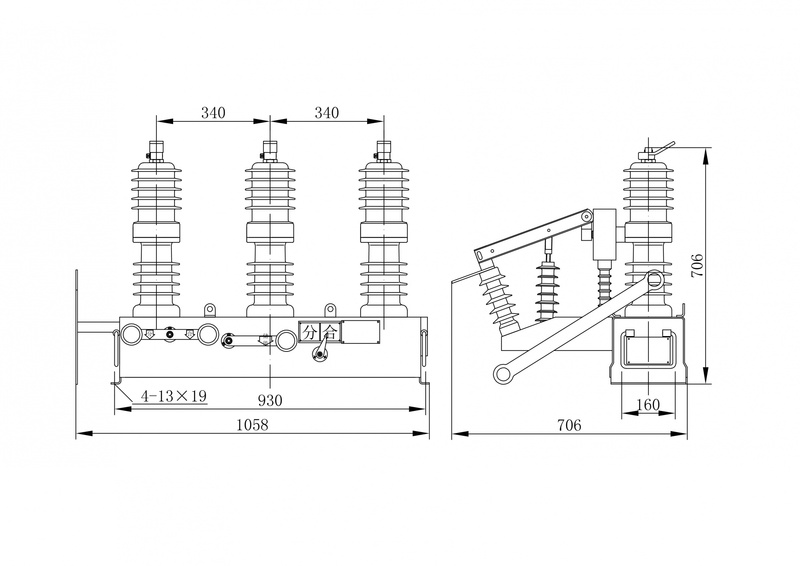 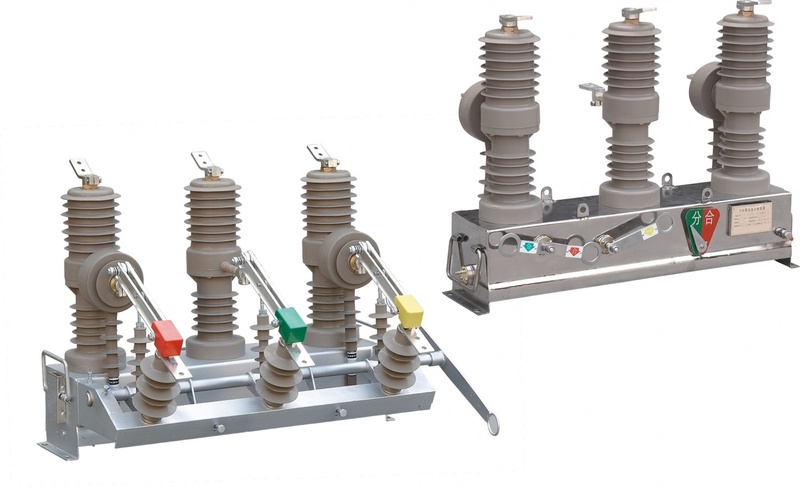 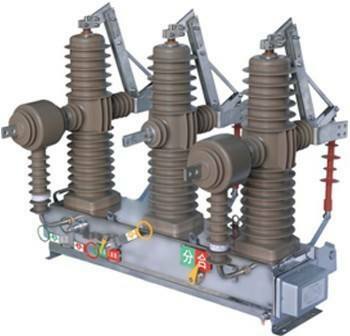 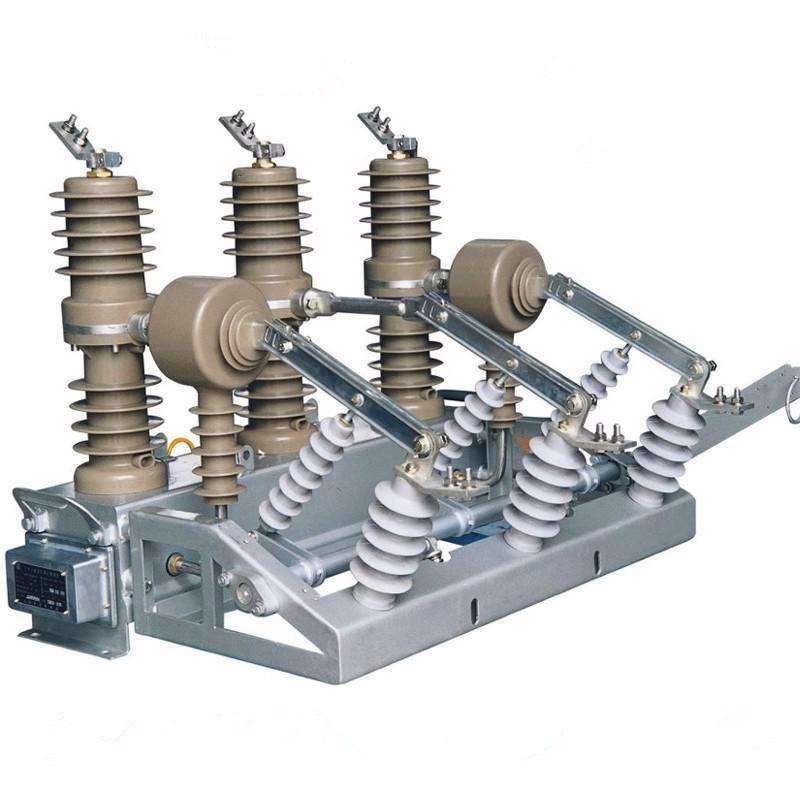 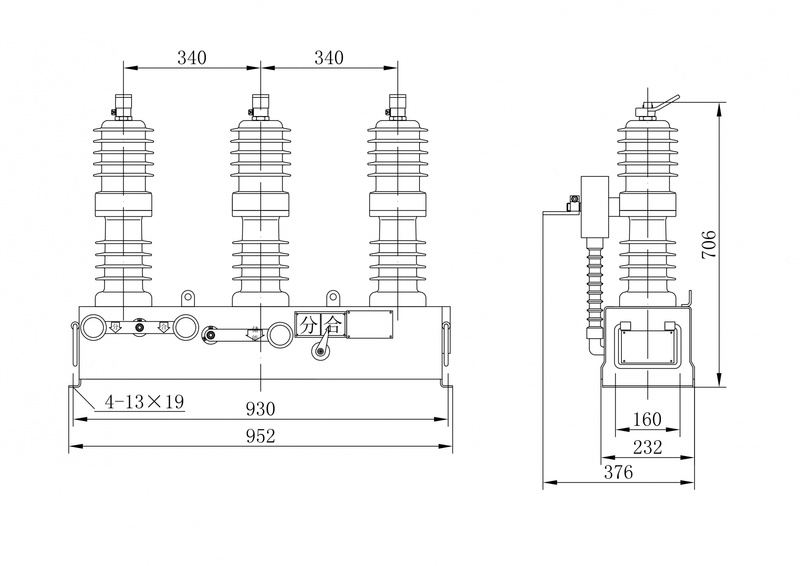 This vacuum circuit breaker(VCB) is three-phase AC 50Hz, rated voltage 12kV outdoor high-voltage switch equipment. It is mainly used to opening(closing) load current, overload current and short-circuit current. 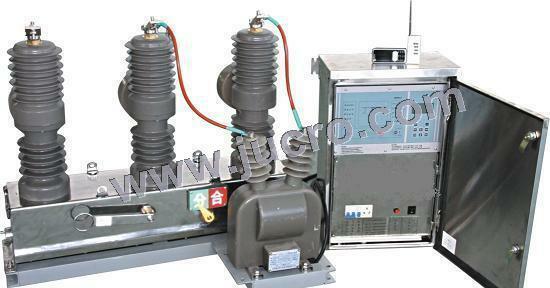 It is suitable to protect or control the city or village electrical power distribution system.